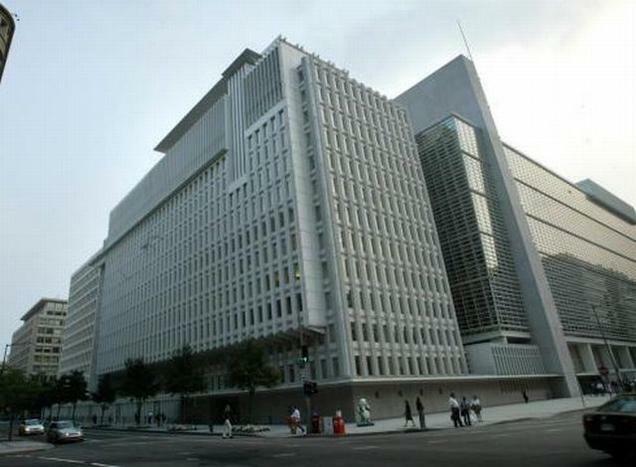 Colombo, April 27 (newsin.asia) – The World Bank, on Friday, approved a loan of US 100 million dollars to support and modernize Sri Lanka’s education system, a statement said Friday. The General Education Modernization Project (GEM), for which the loan has been approved, will modernize and diversify the curriculum of general education in keeping with the transformation taking place in Sri Lanka’s society and economy. The World Bank said greater emphasis will be on strategic subjects that are key for economic development such as English and Mathematics. Learning material for English language and Mathematics will be developed digitally and the focus will be on children from schools located in more disadvantaged regions, the World Bank said. “Sri Lanka has made impressive progress in expanding access to education. However, to reach the status of an Upper Middle-Income Country, it needs to further improve the overall learning outcomes,” Idah Z. Pswarayi-Riddihough, World Bank Country Director for Sri Lanka and the Maldives said. “Sri Lanka’s education policy makers recognize that a high-quality general education system will enable students to meet the demands of 21st century jobs,” Idah added. The project will benefit school students both at the primary and at the secondary levels. Technical education and vocational training institutes, academic and managerial staff of the schools will also benefit from this project. “GEM will support the government to modernize the primary and secondary education system in line with international standards established in middle-income and high-income education systems.” said Harsha Aturupane, Lead Economist and World Bank’s Task Team Leader for the project. “Successful implementation of the overall general education reform program and the key priorities supported by GEM should lead to improved learning outcomes and higher socio-emotional skills among students” he added.